In a few days I think I’ll post pics of the scarf I completed last week and the one I’m working on now. Instead of trying to accomplish something with crochet, I’m doing what worked so well for me – using it as meditation. I like just doing a repetitive pattern in which I can lose myself and let color bring visual interest to the finished work. The last several years have been a complete overhaul of life for me. I’m now living in Aiken, SC. And two months ago I moved into a place of my own for the first time in six years. 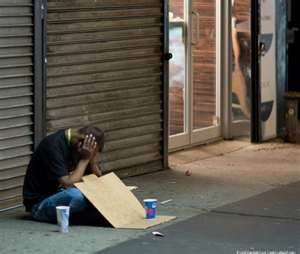 No more being homeless! No more being a guest in someone’s home! No more renting rooms! I am so grateful for the progress I’ve made. There were plenty of hard times that made me tale a good look at myself and what I was thinking and believing about life. I’ve come back into alignment with my spiritual center and discovered unconditional love and happiness. So, it was all worth it! I’m excited about seeing what life I create now and what creativity comes through me. Let’s just see! 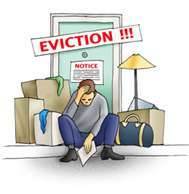 I had a huge upset earlier this year when I was illegally evicted from my residence. I had nowhere to go on low income and short notice. So, I ended up living in my vehicle on the streets on Atlanta. Things have greatly improved since then. After a few months, I found someone to rent me a room for $310 a month with no deposit. After dealing with being homeless during humid 100+ degree weather, I’m grateful to be living indoors again. Phew! To top it off, I’m now a land owner – 6 acres of practically virgin country land! I found a way to start on my dream of owning my own home again free and clear even on a low income. 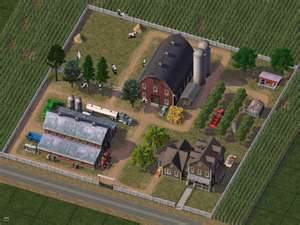 I call my place Homestead Acres at Freedom Farms. 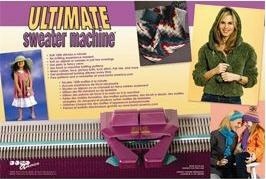 Check out the January 2011 edition of Crochet Insider ! Dora, who runs the webzine, recently went on a crochet excursion to Tajikistan. There are seven minutes of video footage from her visit to a village in the Pamir mountains showing women crocheting some intricately patterned, beautiful socks. If I’m not mistaken, the socks are in Slip Stitch Crochet. Wow! Where will Dora’s crochet adventures take her next?